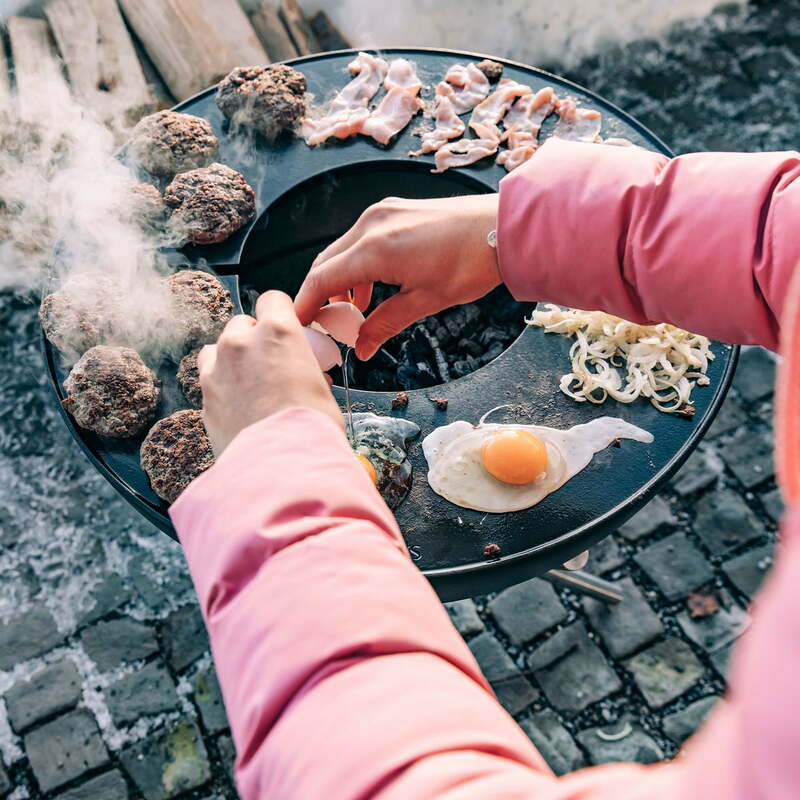 The Bowl Plancha by höfats turns the Bowl fire bowl into an outdoor cooking place in the twinkling of an eye. 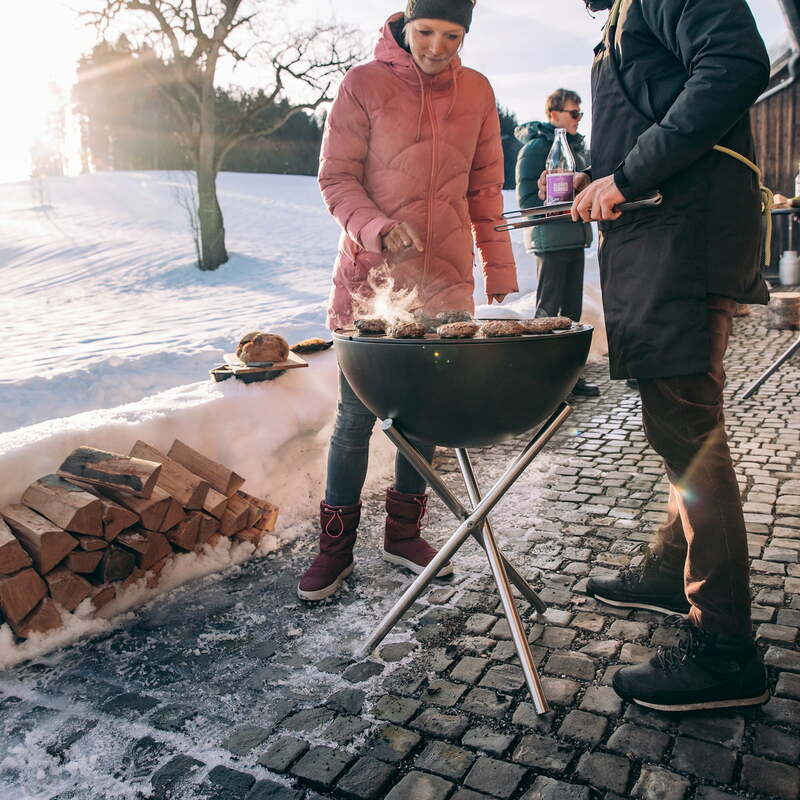 Cooking on a hot surface heated by fire has a millennia-old tradition and can be found worldwide in the most diverse cultural circles. In Spain it became the Plancha, the Japanese call it Teppanyaki. Like the fire bowl, the Plancha is made of enamelled steel and consists of two parts. 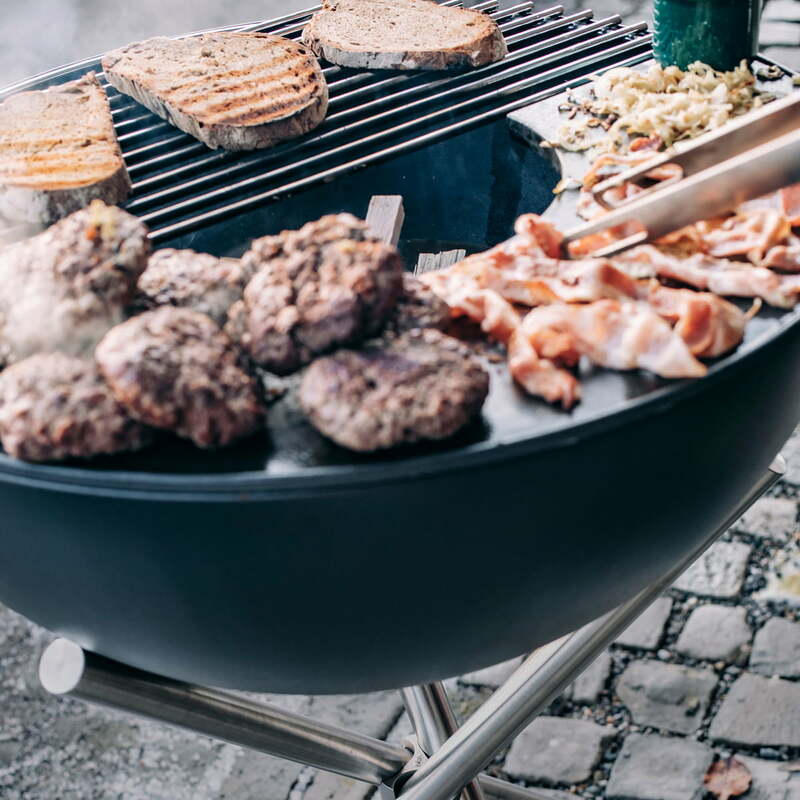 These can be used together or in combination with the Bowl grill to cook, fry and grill at the same time. 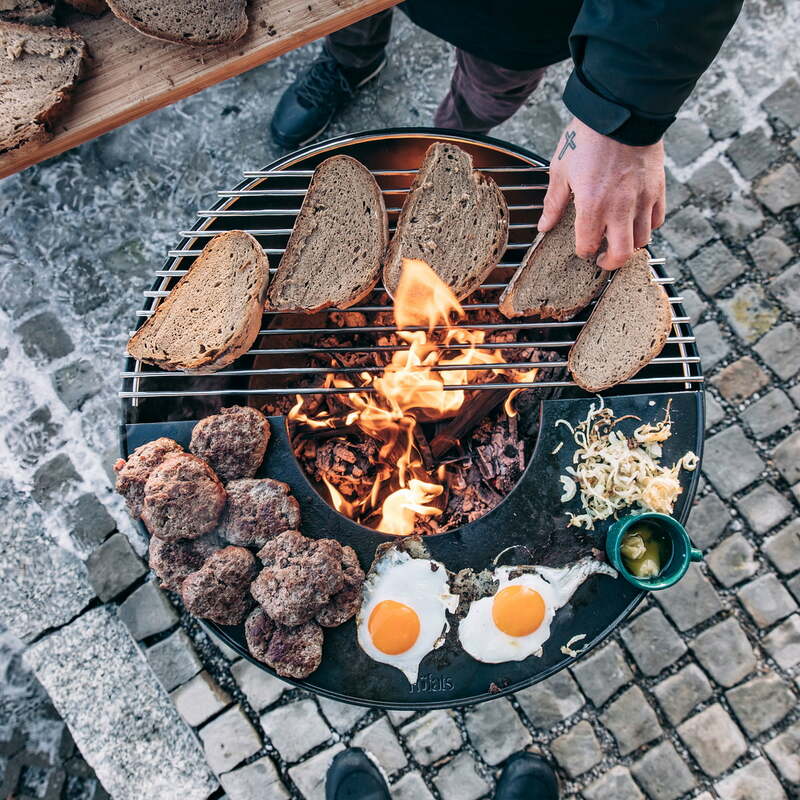 The Plancha for Bowl fire bowl from höfats in single product view. 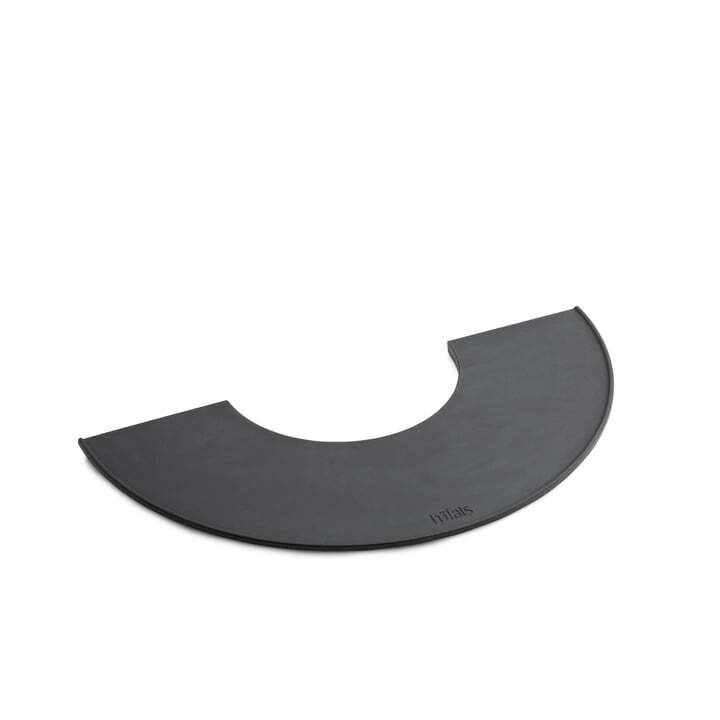 Like the fire bowl, the Plancha is made of enamelled steel and consists of two parts.